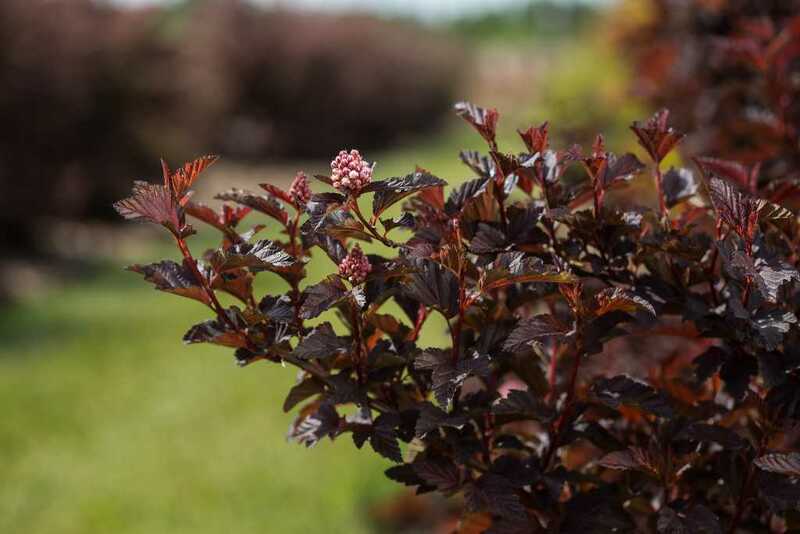 Fireside® has stunning reddish new growth that turns to a plum color as it matures through Summer. 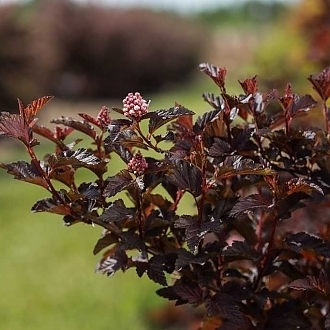 The pinkish-white flowers adorn the upright, rounded habit of this beauty in Spring. Then in Fall, the foliage turns to an even darker purple color that perfectly suits the season.